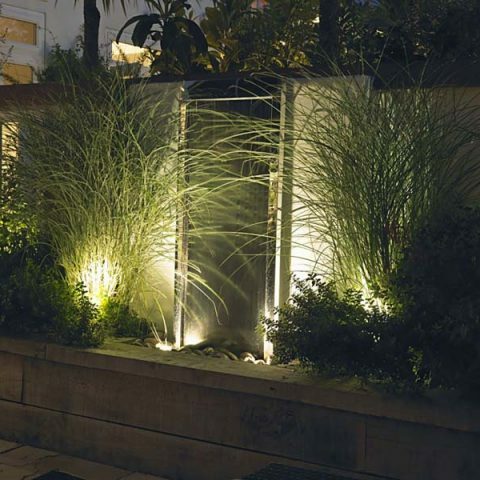 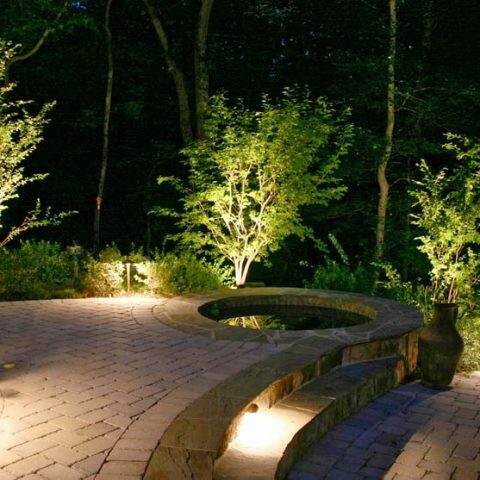 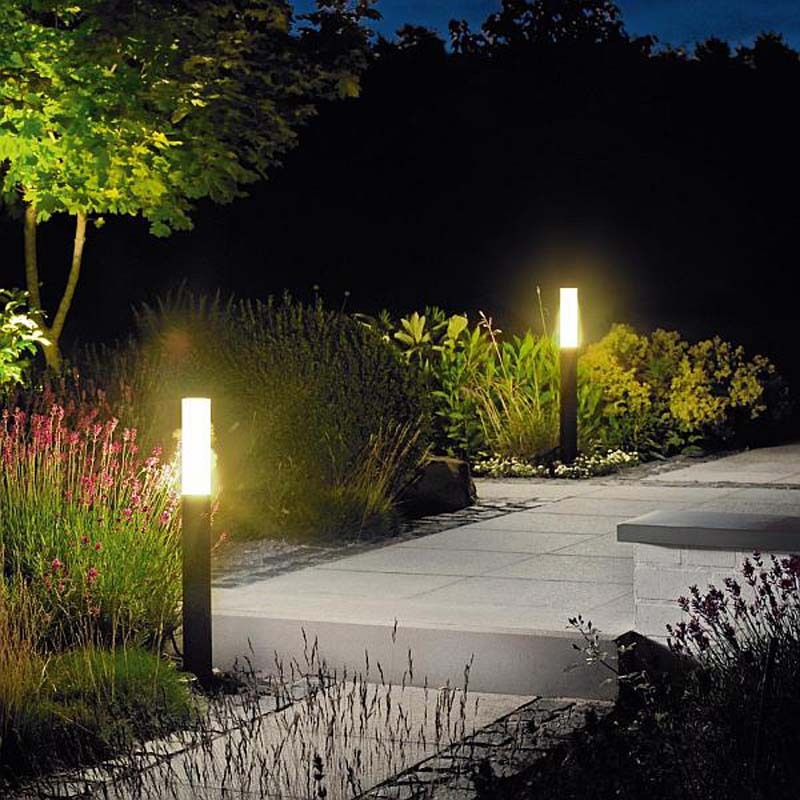 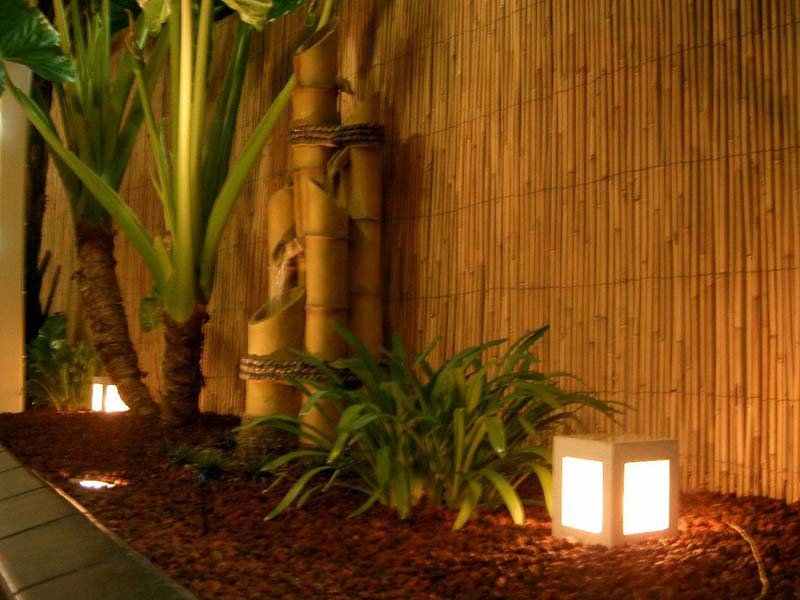 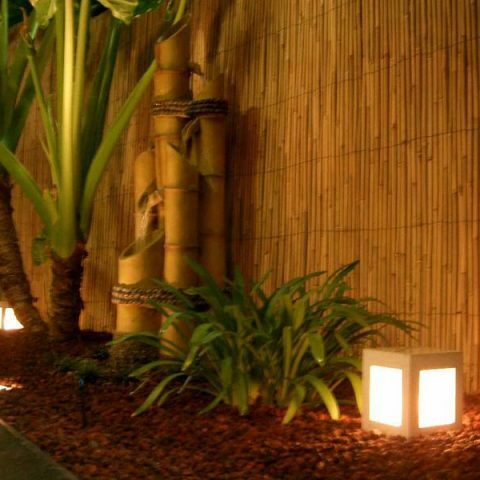 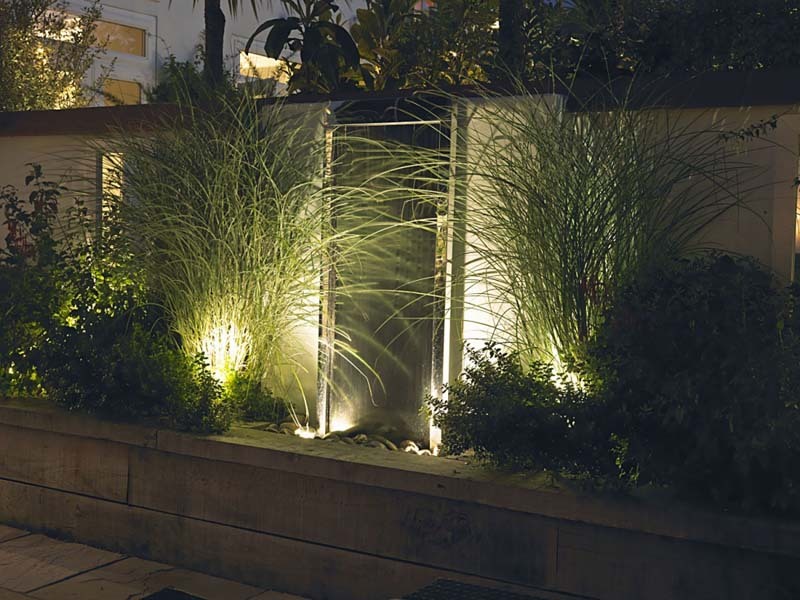 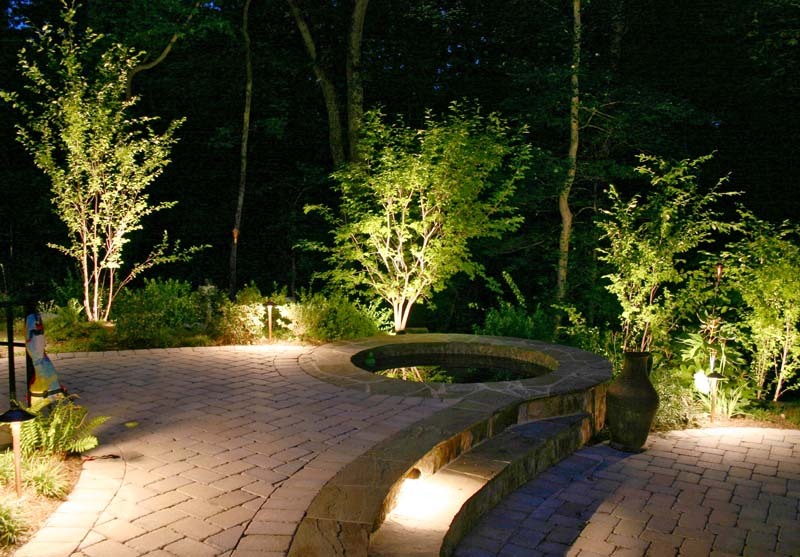 Landscaping lighting is an important aspect of garden landscaping and the team at Luke Bullock Landscaping in Bendigo has plenty of ideas. 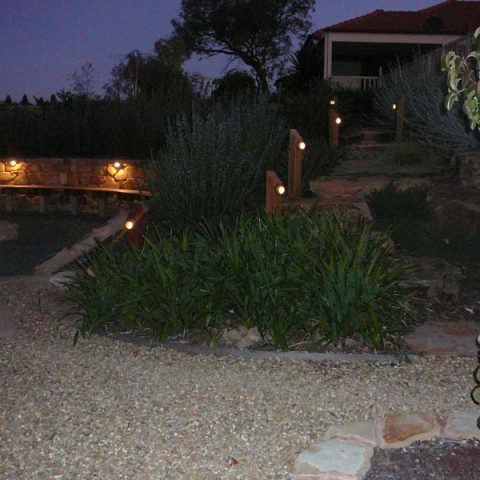 Landscape lighting highlights the best features of your Bendigo garden design and improves outdoor living and entertainment areas. 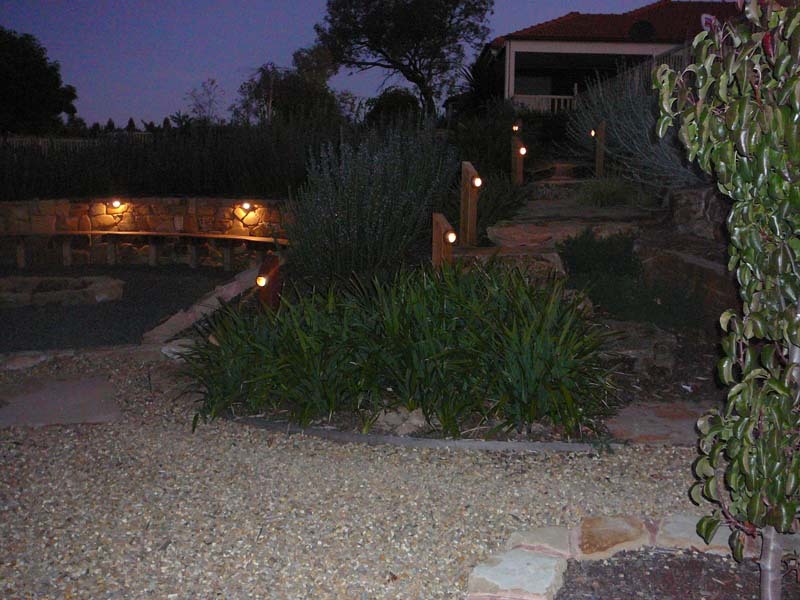 Phone and talk to our professional team when considering your Bendigo landscaping project.